I was super excited when Gert – also a chess enthusiast, who mainly blogs about great South African Afrikaans writers and poets and writes about movies, musicians, componists, etc. in general- informed me about the win of Henry Steel vs Gata Kamsky. 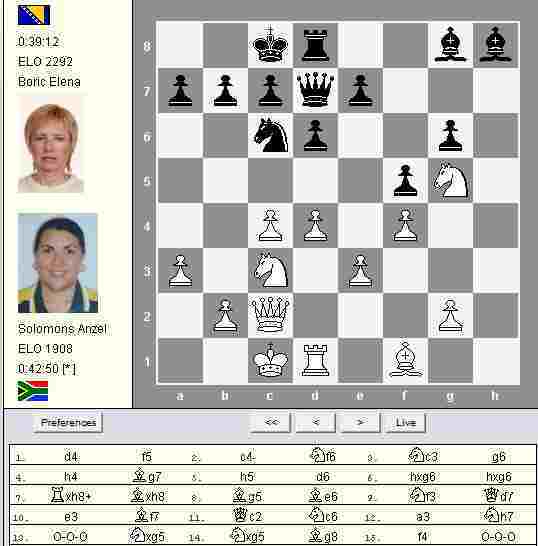 I have been following this particular group of South African champs for the past few years in the ‘big‘ tournaments like these and they are a strong team of chess players and South Africa can be proud of them. 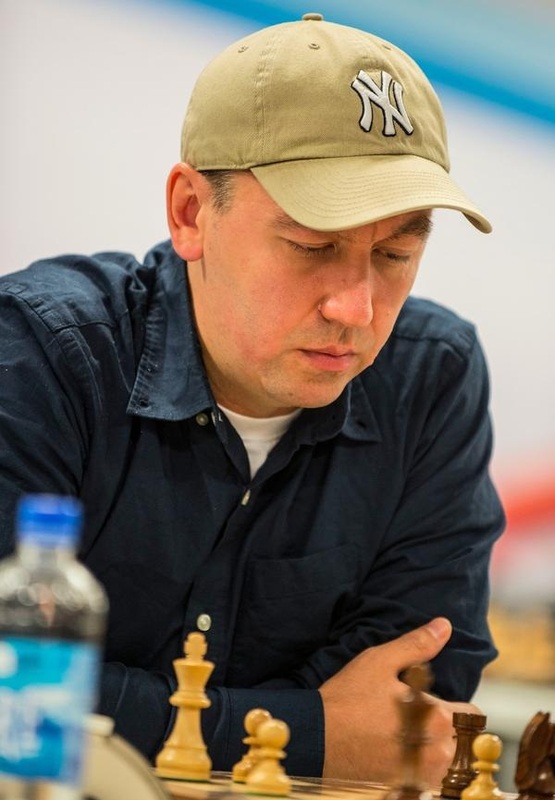 Congratulations to Henry, we hope that your game against Kamsky will inspire the team to do even better. 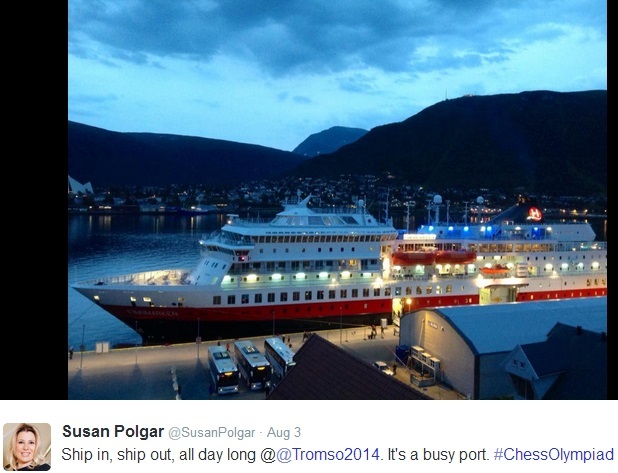 The following images are from Tromso, tweeted out to the twitter community by Susan Polgar. 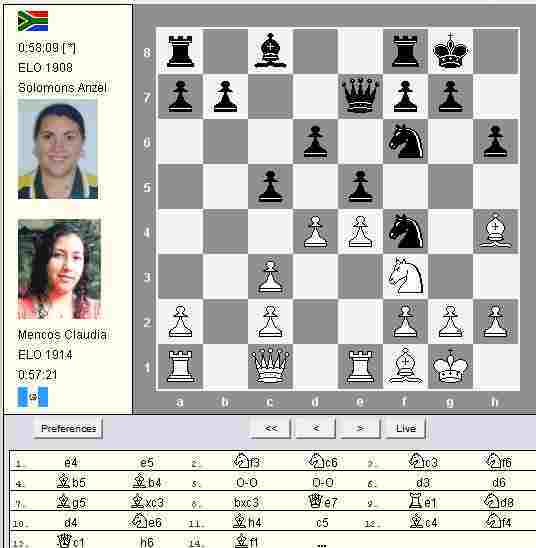 First Chess Grandmaster for South Africa! 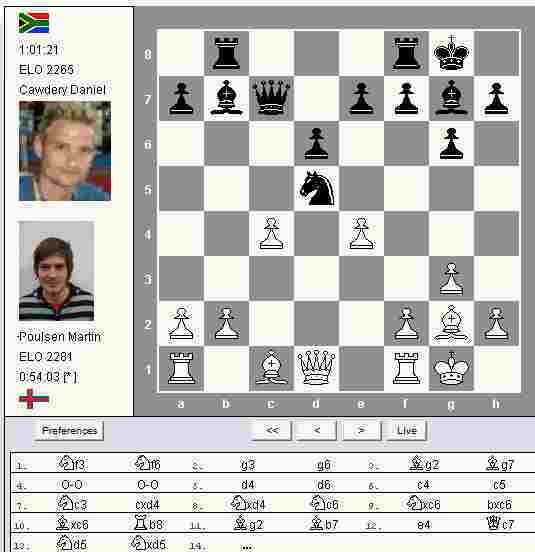 This is very exciting news for South Africa and South African Chess players. We’ve been waiting for a Chess Grandmaster. We knew it was just a matter of time…and the time has come! Congratulations to Kenny! Proudly South African! 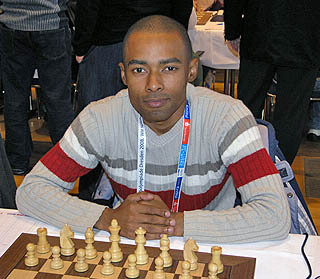 Cape Town – A Mitchells Plain father who grew up in the township and played his first game of chess at 13, has become South Africa’s first chess grandmaster. 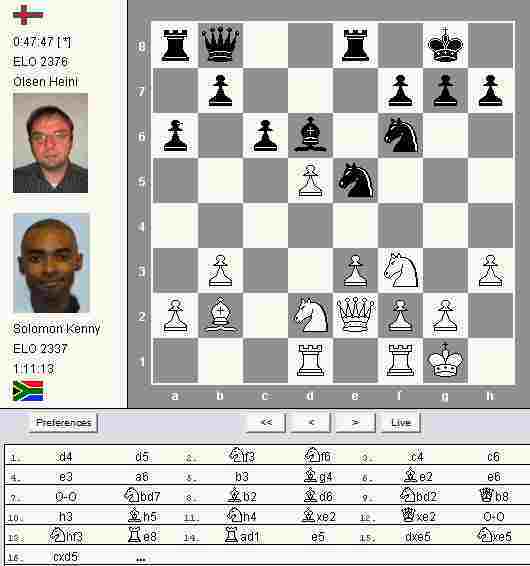 Kenny Solomon, 32 was in a team of five South Africans at the 2012 World Chess Olympiad in Istanbul for two weeks. When results were announced at the weekend, he was one of eight international contestants awarded grandmaster – a title held for life. It is the highest title a player can attain and had been awarded to greats like Garry Kasparov and the late Bobby Fisher. To become a grandmaster a player must have a performance rating consistently above 2 500. Solomon could not be reached as he was flying from Turkey to Italy, but Anant Dole, whom he taught chess for five years, said his rating had been around 2 600 over nine rounds at the Olympiad as well as at three other previous tournaments. Dole who lives in Constantia said Solomon moved to Italy last year to hone his skills. 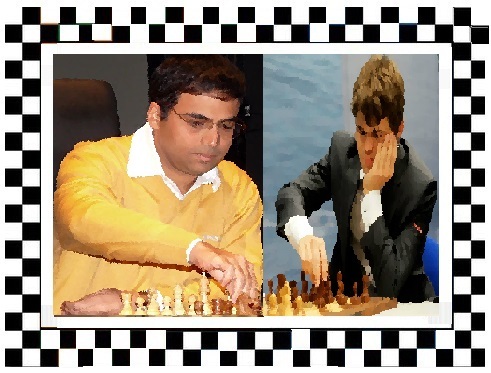 “Playing top-class chess in South Africa is very difficult because there are few top-class players. Kenny was number one here, but for him it was not enough,” Dole, 19 said. He said Solomon was married with a daughter. On his blog, Solomon said he started playing in Mitchells Plain aged 13 after his older brother, Maxwell, was flown to Manila to play in an Olympiad. Read about Melissa on this link. Congratulations to Henry Steel who was awarded the title of International Master (IM) for his sterling performance at the 2012 FIDE Olympiad. Henry’s rating also surpassed the 2400 mark. And congratulations to Donovan van den Heever who is awarded the title of FIDE Master (FM) for his rating breaking the 2300 barrier. Well done guys!. 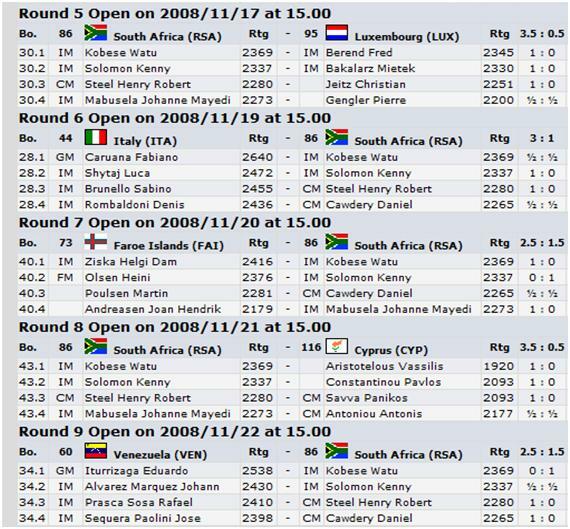 Chess Games of Round 8: South African chess players as well as: Magnus Carlsen, Boris Gelfand, Ivan Cheparinov, Topalov, Radjabov, Yelena Dembo and a few more GrandMaster-games to play through on my blogger-blog, please click on the link here and it will open in a new window. Click on the logo and you will be taken to the Official site and the “live” link will take you straight away to the live-games! Both links will open in a new page. Please click HERE to see more results of games played in round 1 and round 2. The link will open in a new window. 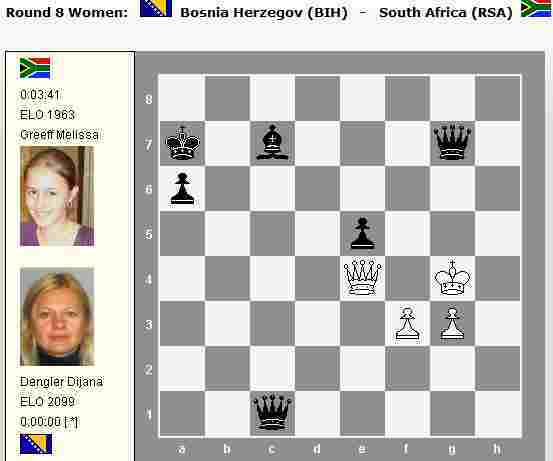 Please click HERE to see lots of South African Chess player-pics and to see the results of rounds 3-6. At the bottom of this post you will find a link to play through games of round 5, where South Africa played Luxembourg. On this link…see their games of round 6 and you can play through their games interactively. 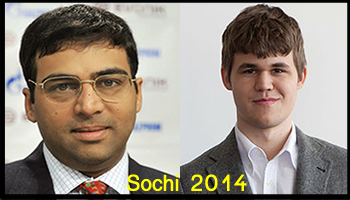 Also, the games of Kramnik and Ivanchuk (my favourite) of round 6 can be found on this link. The page will open in a new link. 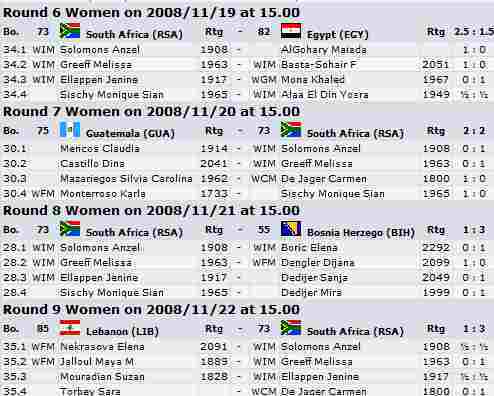 Results: rounds 5-9 South African ladies’ team…Round 9 was played today, Saturday 22nd November. Click on the image for a clear view. Results: rounds 5-9 South African men’s team. 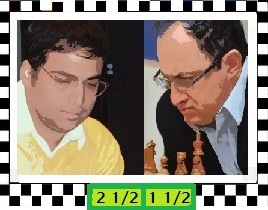 Round 9 was played today, 22nd November. Click on the image for a clear view. Well done to all the South African players particularly Daleen Wiid for winning the Girls section, Carmen de Jager for 2nd place and Calvin Klaasen for his second place in the boys section. The boys section has been won by Kareim Wageih (Egypt). Ryan van Resnburg was 3rd in the boys section, Lthuekela Zitha 5th, Melissa Greeff 6th (boys) and Angelique Hattingh was 7th in the girls section. You can click on the two doc-links to download the final results or you can click HERE ….. for the official site of the SA Junior Chess Association. Links will open in a new window. Egyptian top seed Kareim Wagein and South African Wiid Darleen on Sunday won this year’s Africa junior chess champions in boys and girls respectively during the week-long event that was staged at the elite Kamuzu Academy. South African Calvin Klaasen finished as Wagein’s runner-up with 6.5 points while his compatriot Ryan Van Rensburg came third with 5.5 points. In the girls category, Carmen De Jarger emerged second while Rocha Valquiria was third. However, the three Malawian flag carriers failed to make it into the top three positions in the open category which saw South African girl Melisa Greef taking part in the boys group. Despite failing to make it into top three, the country’s ambassadors showed they had made strides in the competition as they occupied better positions unlike in the previous competitions where they had ended at the bottom. Chuma Mwale finished eighth with five points, national junior champion Chiletso Chipanga came 11th, national champion Joseph Mwale came 14th in the event that had 23 participants. Click HERE to read about the event….and her game. Links will open in a new window. 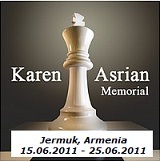 Please click HERE to play through her game against the Egyptian boy. Calvin Klaasen won with the Kings Indian playing on the opponent’s weaknesses. 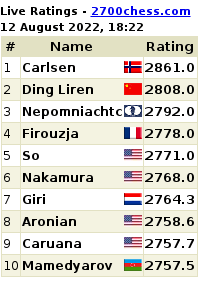 Calvin is still in second place half a point behind the Egyptian boy. Can anyone stop him? Ryan van Rensburg quickly won aswell as Lthukela Zitha. 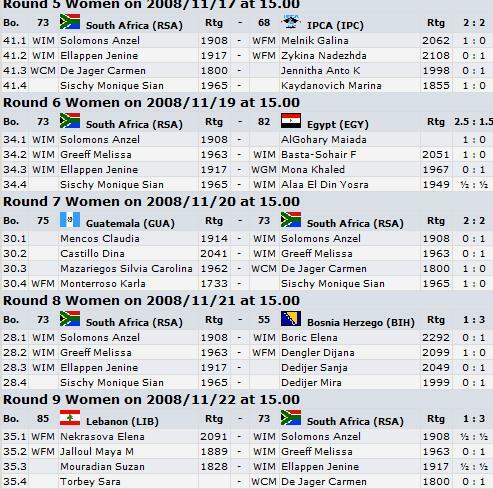 In the girls section it didn’t go so well this round with Daleen Wiid and Angelique Hattingh losing. 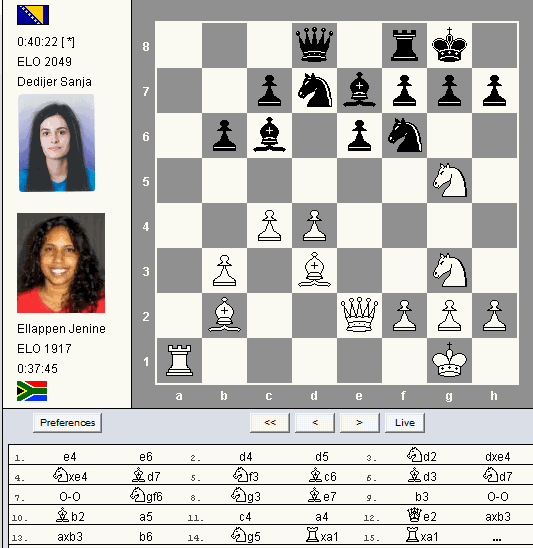 Carmen De Jager won neatly in a tricky position and she is just half a point behind Daleen with 3 rounds to go.” —comments from the coaches on the link. 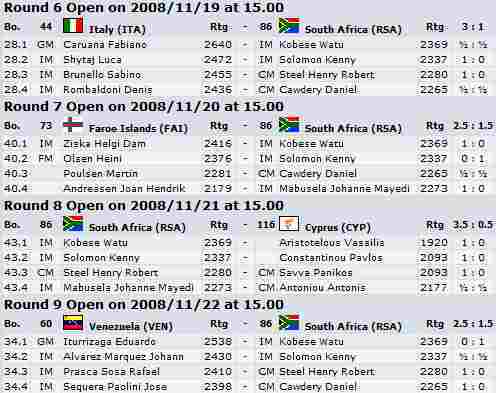 If you come to this entry for the 2008/2009-Africa Junior Chess Championships…in South Africa….follow the above link for info and the results. 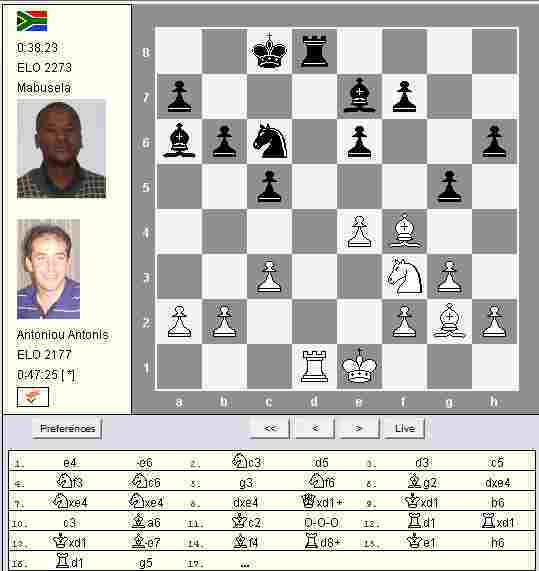 This entry here, is the 2007/2008 Africa Junior Chess Championships in Malawi. Photo: Players at Lake Malawi….take note: all links in this post will open in a new window. You can read more HERE as the coaches keep you informed about the event as it goes! More pictures to see on this link too. Please click HERE to play through the game of Klaasen and Van Rensburg, both from South Africa. Move 25. Ryan played … Bf5 here which was an inaccurate move; f5 would have been a better move to get an equal position. Please click HERE to play through the game of Melissa Greeff…South Africa….and Mwale’s game. 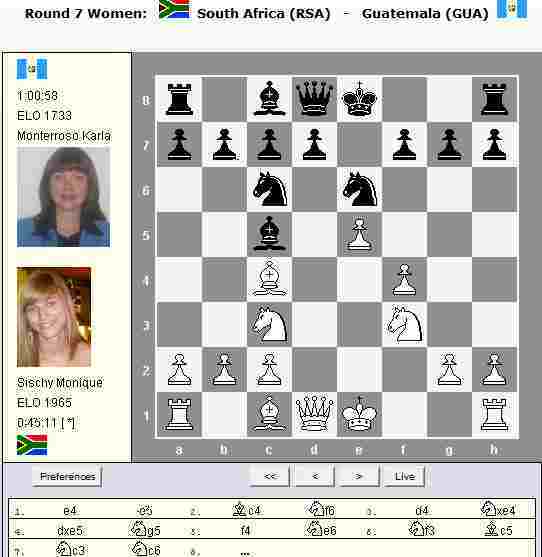 Melissa Greeff played a very nice Kings Indian defence and won the opposite colour bishop endgame. 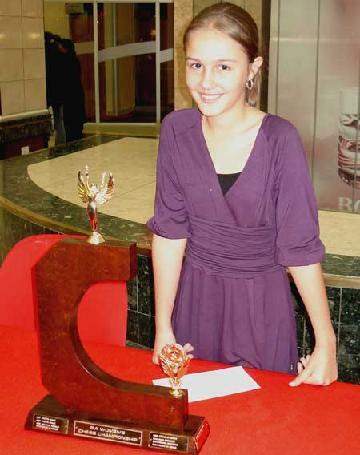 Thirteen year-old Melissa Greeff is the defending SA Women’s Open Champion 2006, the youngest ever winner of this title. At such a young age, Melissa’s chess career has brought great success and reward. 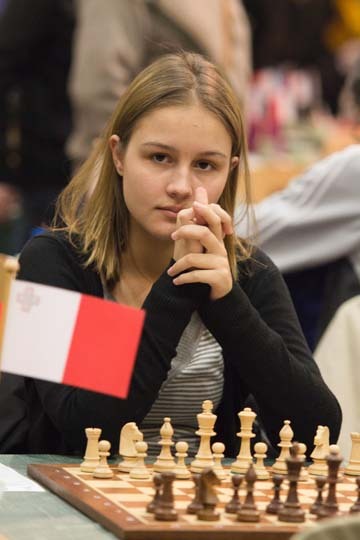 Last year, she won the girls section of the African Junior Chess Championships (U20) in December 2006 in Botswana, and was awarded a Woman International Master title (WIM) and her first Woman Grand Master norm. Her win in Botswana gave her qualification for the World U20 Championships in 2007, and she has also been selected for the South African Women’s squad to play in the All African Games in Algeria in July 2007 (the youngest-ever player to be selected). Read on THIS LINK about Melissa Greeff. 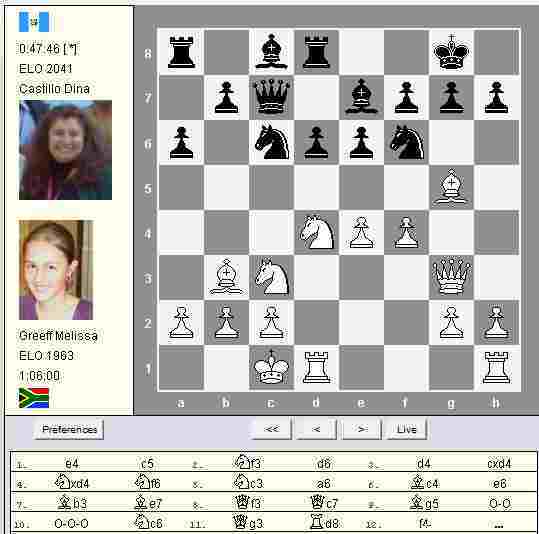 If you click HERE on this link you can play through the game of Carmen de Jager and her opponent of Angola. Carmen took the point in this game. 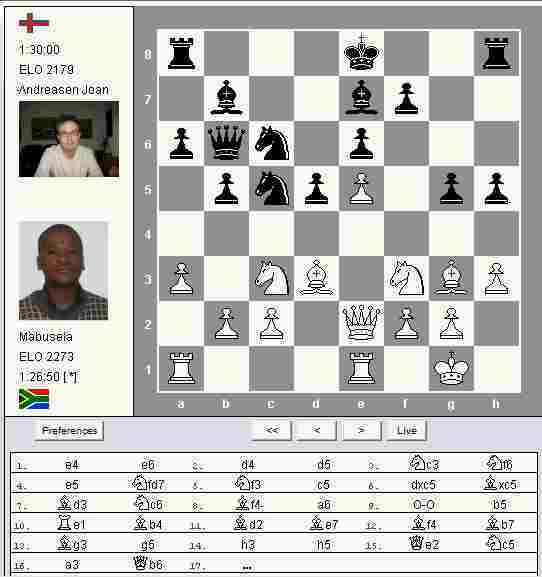 The African Junior Chess Championship 2007/8 is now taking place in Malawi. That means, a few players from countries in Africa, will not be at home celebrating the New Year! as this championship runs till the 8th January!! Poor children – and their coaches/team managers…etc. and parents! 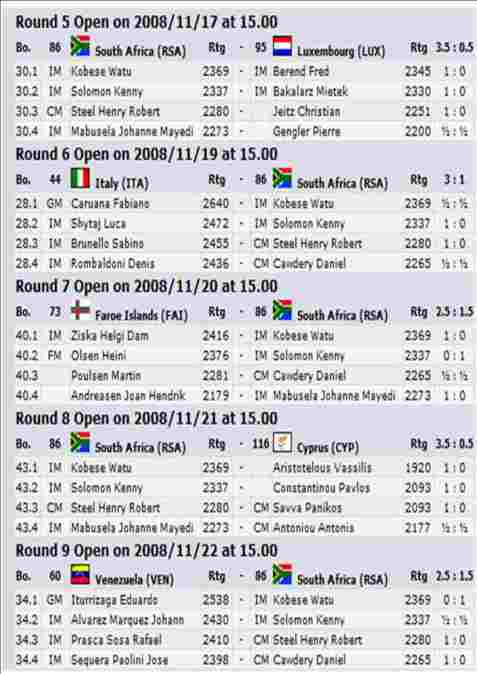 The following information comes from the link from the South African Junior Chess Association, link at the bottom of the post, as reported by their coach/manager: Corno Klaver. 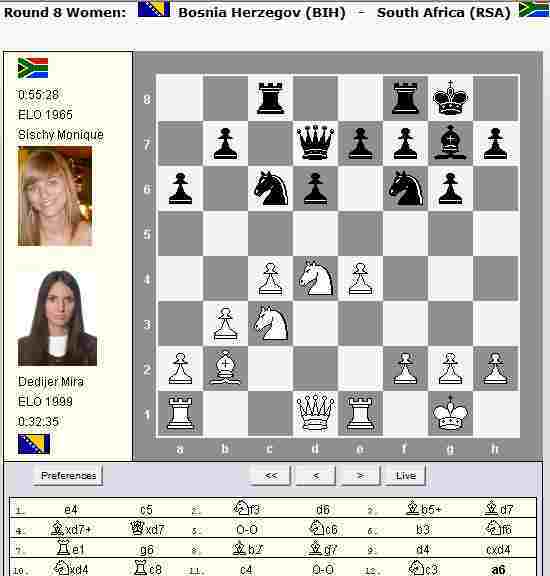 In the girls section Angelique Hattingh and Daleen Wiid won and Carmen De Jager drew, but should have won the rook and pawn endgame. 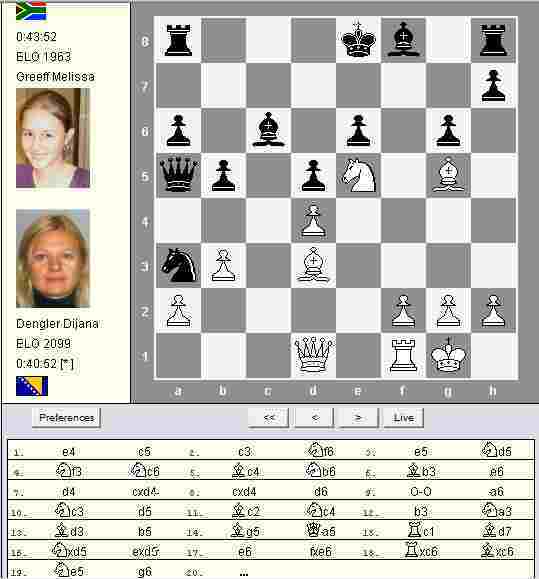 Angelique easily disposed of her opponent facing the French Defence and here is Daleen Wiid’s game. 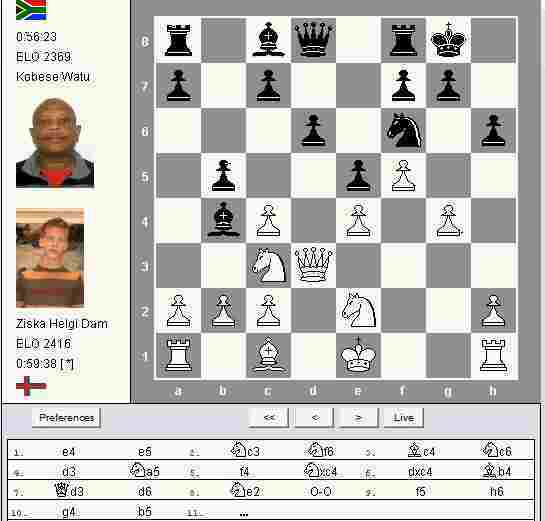 Please click HERE to play through the game of Wiid’s game (South Africa) against Phiri (Zambia)Wiid played white in this game. The first South African battle about to start between Angelique Hattingh and Carmen De Jager on board 2. Round 3 had some very close and interesting battles. 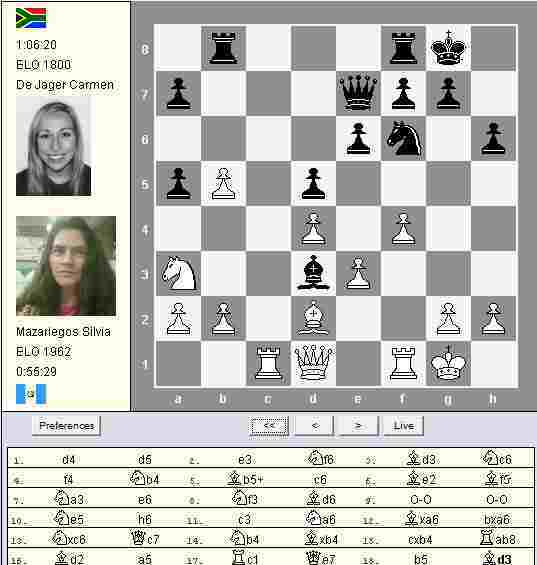 Carmen won against Angelique in the English openings. Carmen had a nice little combination to win a pawn which Angelique missed and she couldn’t get any compensation for the pawn. Unfortunately Angelique is a bit off form by making a few miss calculations, but lets hope she can regain her from she showed at Nationals by winning the Under 16 girls section. Please click HERE to play through the game of De Jager and Hattingh. 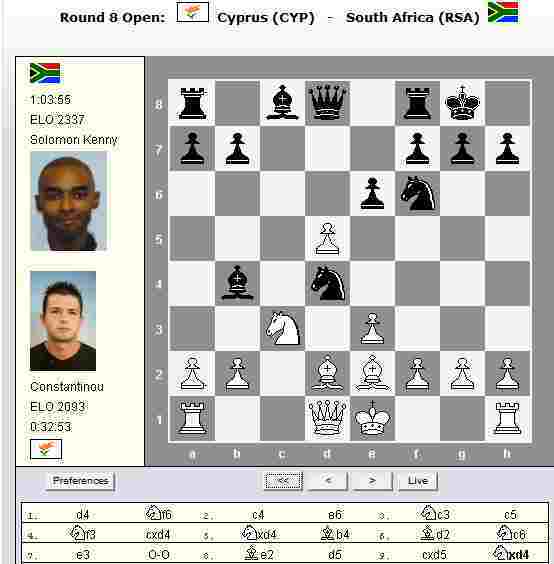 De Jager played white in this game. Daleen Wiid also won a tough match with the Caro-Kann defence. The game went down to the wire with only a few minutes left on each clock. Daleen Wiid is leading the girls section at the moment with 3/3. We started our journey from South Africa at midday on the 28th.We met the previous Malawi President Mr. Tembo and the founder of the school on the plane. We arrived safely in Malawi, but then we had to wait for about 3 hours for our bus to arrive at the airport to take us to the playing venue 150km away. The bus trip was interesting with bright lights from the opposing cars, narrow roads with pot holes and wet circumstances. Its Africa after all with new experiences every moment. The opening ceremony was eventful, with lots of speeches as usual. Everyone got their sleeping place and had a good rest for the first round to follow tomorrow.In the morning we had a technical meeting to sort out all the rules and problems and play started at 16:00. In the boys section on board 1 Calvin Klaasen lost a very well played game in time trouble against the Egyptian boy. Due to lots of complications in time trouble Calvin blundered in the dieing seconds of the match. Ryan quickly dispatched of his opponent in the Sicilian Sveshnikov Defence and is playing the Egyptian boy the following round. 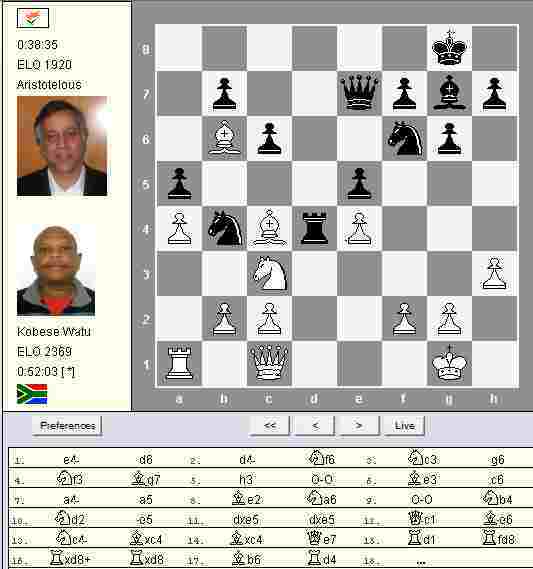 Lthukela Zitha was a pawn up in a difficult queen and pawn ending but couldn’t convert it to a win. Lthukela Zitha unfortunately played a4 here and the opponent won the pawn back with Qd1+ Kh2 and Qd6+ to win the pawn on b4. 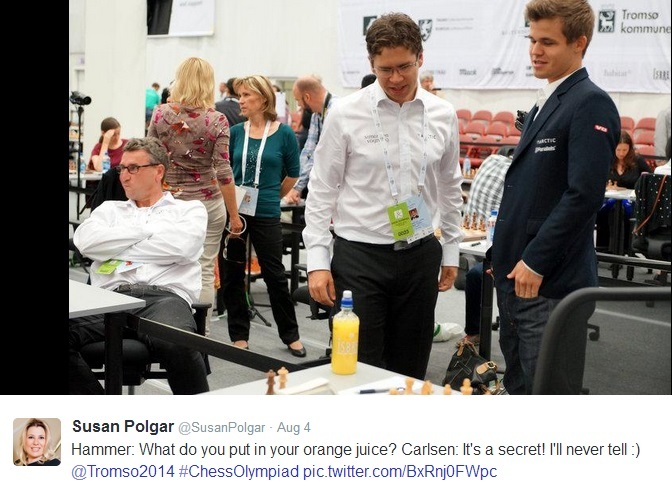 Instead he should have played Qc4 to protect his pawns and then play a4 to create a passed pawn on the queen site. Melissa Greef had a difficult position which ended up in opposite bishops. She made a small mistake in the end and her opponent had a nice combination to finish her off. 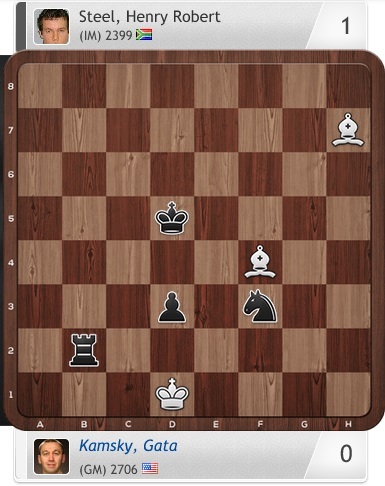 The best game of the round according to me was Ryan van Rensburg interesting, difficult knight endgame against R Mokoto from Zimbabwe (one of the tournament favorites). Ryan was a pawn up and dealt very neatly with this endgame to get his first point of the tournament. 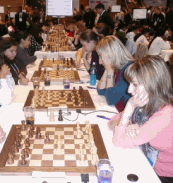 Ryan is on the picture here that was taken in 2004 during the World Youth Chess Championships. Please click HERE to play through the game of Van Rensburg (South Africa) and Mokoto (Zimbabwe). 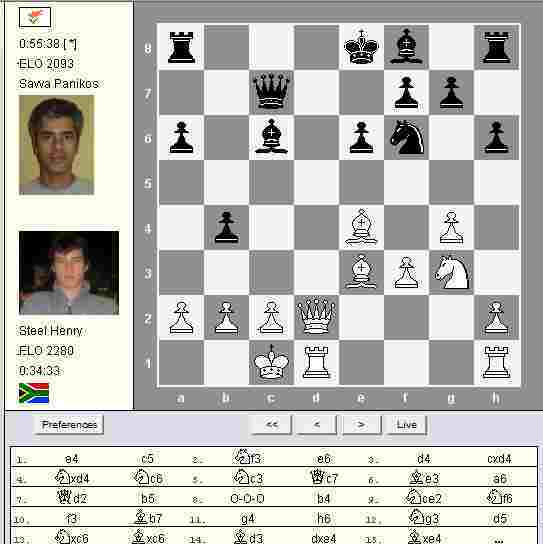 Van Rensburg played white in this game. 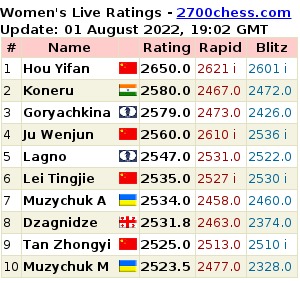 Well it’s the last day of 2007 so we can expect some fierce battles on the board. The tournament is running smoothly at the moment with Gunther van den Bergh being the main arbiter. Uganda only arrived this morning thus already missing 3 rounds, amazing. 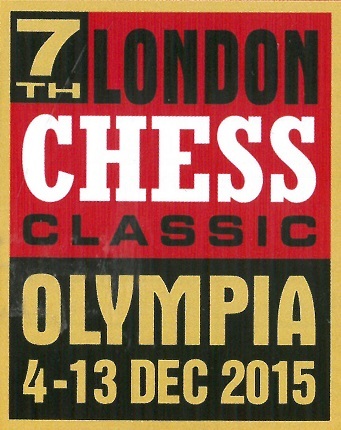 This morning there is one round at 9:00 am and then we only play 2 January at 16:00 again. Read this article HERE about Botswana not sending any players to this event this year! HERE where coaches keep you informed about the players in the South African team and their opponents.